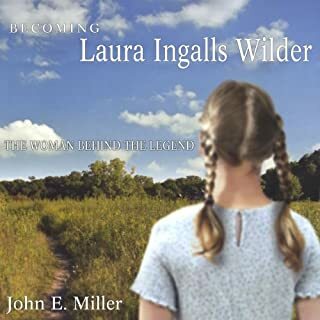 Available for the first time and collected in one volume, the letters of one of America's most beloved authors, Laura Ingalls Wilder - a treasure trove that offers new and unexpected understanding of her life and work. This is a fresh look at the adult life of the author in her own words. 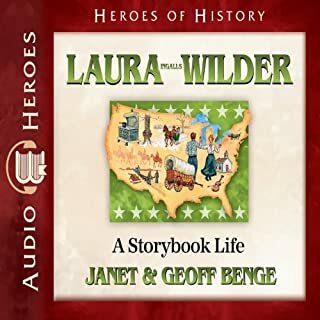 Gathered from museums, archives, and personal collections, the letters span over 60 years of Wilder's life, from 1894 to 1956, and shed new light on Wilder's day-to-day life. Here we see her as a businesswoman and author - including her beloved Little House books; her legendary editor, Ursula Nordstrom; and her readers - as a wife, and as a friend. In her letters Wilder shares her philosophies, political opinions, and reminiscences of life as a frontier child. 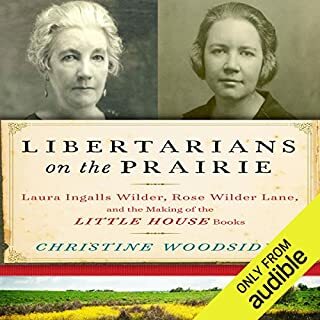 Also included are letters to her daughter, writer Rose Wilder Lane, who filled a silent role as editor and collaborator while the famous Little House books were being written. 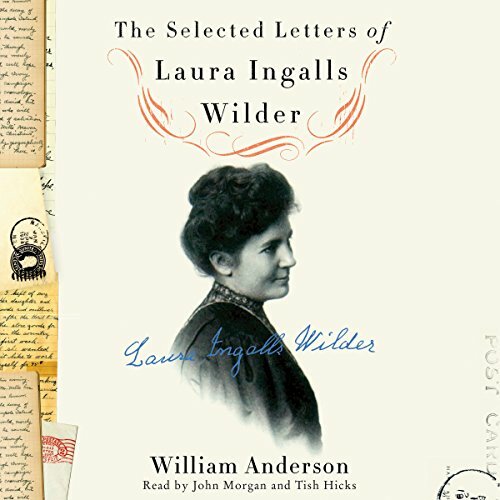 Wilder biographer William Anderson collected and researched references throughout these letters, and the result is an invaluable historical collection tracing Wilder's life through the final days of covered-wagon travel; her life as a farm woman, a country journalist, and a Depression-era author; and her years of fame as the writer of the Little House books. This collection is a sequel to her beloved books and a snapshot of 20th-century living. Well I'm having to eat my own words based on a previous review I wrote for the book A Wilder Rose. 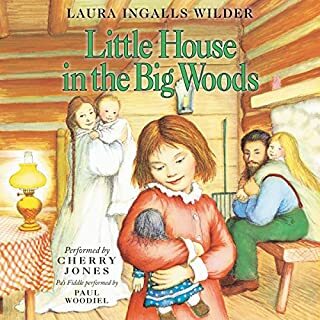 That book was a fictionalized account of the relationship between Laura Ingalls Wilder and her daughter Rose. I said in the review that I would love to read the real letters between mother and daughter--but I was bored by the contrived feeling of the fiction. I'm afraid that this reading of the "real" letters was so boring and repetitive I found myself hoping for some action--even if it involved fiction. Several times in the letters Wilder encourages her daughter to "burn this letter and I will burn all of yours". Apparently Rose destroyed many documents and a great deal of her mother's correspondence near the end of her life. What is left are mundane missives about the weather, drudgery and illness. Further, the plot lines and liberties taken in writing the "Little House" series are exposed in the remaining letters. To me, it all feels false and contrived. Comments expressing concern that people might research the books and compare them to the real history and "find the falsehoods" set me on edge. I would prefer thinking of the series as fond memories of pioneer days not character lines--driven by the wishes of fans and prodding from fan letters. In the end, too much was exposed in this often unkind and catty book. 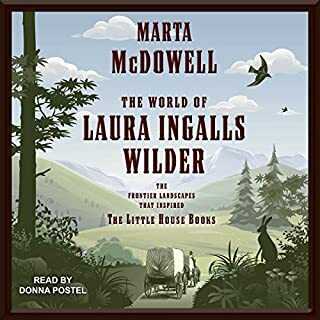 If you are a fan of the "Little House" books you might want to give this a pass and let Wilder's books stand on their own--sparing yourself the back story. Often it's best not to see the wizard for what he really is. Can't recommend. Absolutely loved this. A treasure trove of wonderful facts and insights into her life, works, relationship with Rose and other family member members. 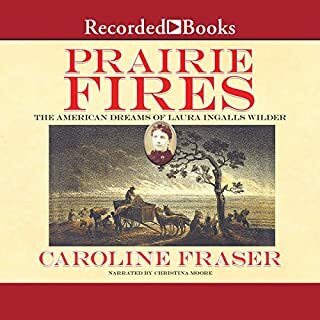 I grew up watching The Little House on the Prairie and was excited to find this audiobook. It was a Good listen & I enjoyed it. I'm a History Geek & this was like a walk back in time. I also grew up in Michigan & I never knew of her connection to the People & Children there.